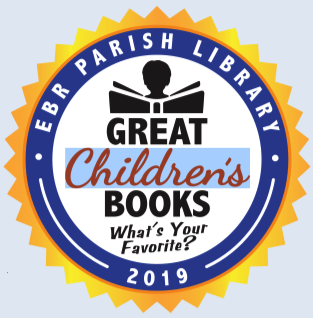 The Children’s Services Department of the East Baton Rouge Parish Library invites members of East Baton Rouge Parish to vote to discover the area’s favorite children’s picture book and chapter book suitable for children ages 1-11! Starting Tuesday, January 1, through Thursday, February 28, the community can share their favorite children’s title on the Library’s Kids’ page, or on Facebook. Once the first phase of the contest is completed, Library staff will assemble a list of the top 25 picture books and the top 25 chapter books. The second phase of voting begins Monday, April 1, through Wednesday, May 15. Join us for the Reveal Party at the Main Library at Goodwood at 3 p.m. Sunday, May 26, to find out the favorite picture book and favorite chapter book titles!